As one of the world’s top producers of trash, the United States has plenty of room for improvement when it comes to waste disposal. To combat the many harmful effects of the tons of trash that pile up in landfills each year, many cities have made commitments to reduce or eliminate waste, a growing trend that we’ve seen with our west coast customers that is gaining traction across the country. Landfill Diversion: Why Does It Matter? Landfill diversion refers to the process of preventing trash from ending up in landfills through alternative practices such as recycling and composting. Traditional trash disposal methods not only waste material that could be reinvested in other ways, but it can also lead to harmful methane emissions as it decomposes in landfills. What Is A Zero Waste Initiative? Los Angeles is currently aiming to reach 90% diversion by 2025. New York City is also taking steps to reduce landfill-bound trash and has pledged to achieve zero waste by 2030. 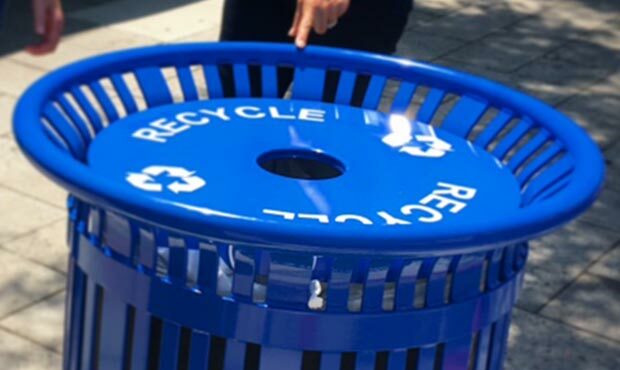 From our own experience, many smaller cities across the country are making strides by adding sorting receptacles to their streetscapes - from the City of Westin, FL, to the City of Escondido, CA and various places in between. An essential component of successful zero waste initiatives is the availability and convenience of receptacles for sorting trash. 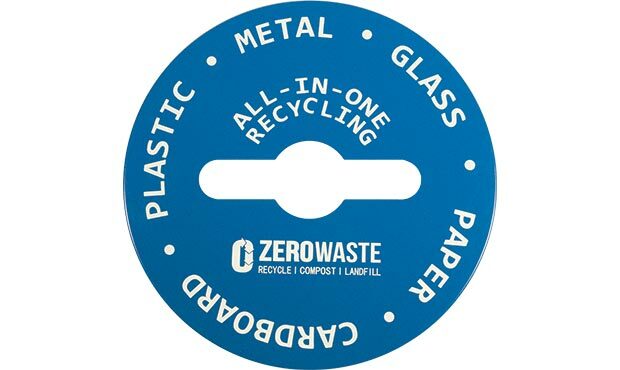 Clearly-marked waste receptacles enable residents and businesses to accurately identify which items are appropriate for recycling and composting bins, and what materials must be sent to landfills. Keystone Ridge Designs offers an array of litter receptacles designed to promote easy separation of recyclables from non-recyclables, and our customizable decals make specifying what materials are compostable, recyclable and trash obvious with minimal effort from the user. 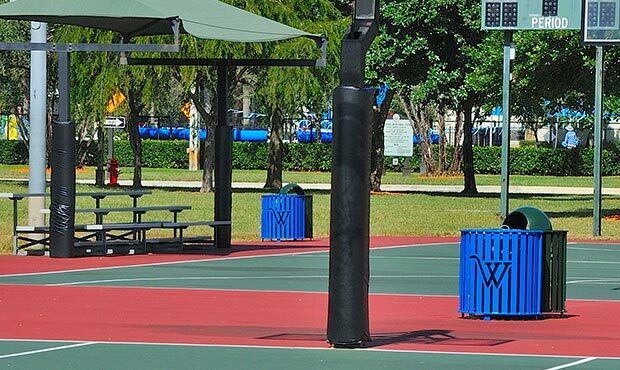 Our Penn and Midtown Dual Recycling/Litter Receptacles are great options for separating trash, along with our Split Trash/Recycle Lid, customizable with decals to specify what materials can be deposited there. 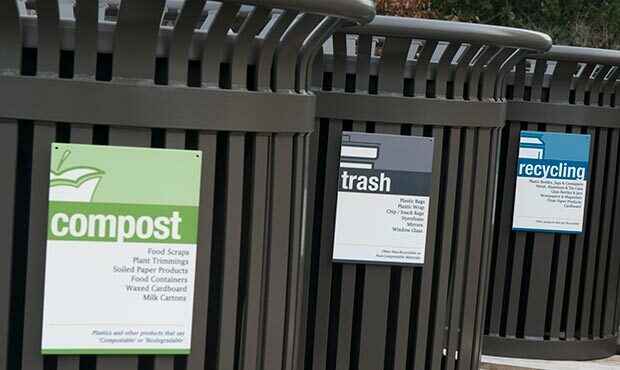 To learn more about how Keystone Ridge Designs can help you with trash sorting initiatives, browse our collection of recycling receptacles, separating lids, and customizable decals or contact us today.